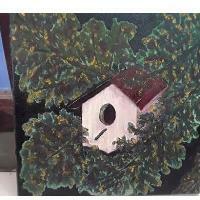 Join Eileen Kulseth to paint a 12”x12” Birdhouse for $39. 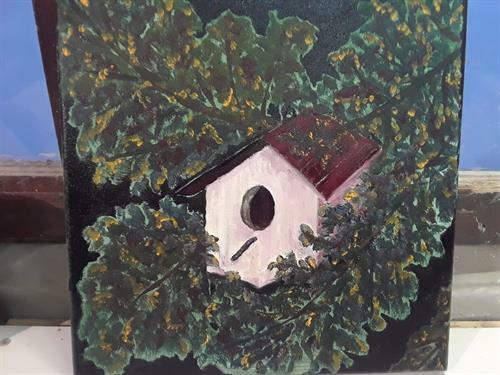 All supplies are included for this water mixable oil on canvas. Bring your friends and your own refreshments and spend a couple of hours investing in yourself! Please RSVP by phone (218-692-5425) or website (kicks66crosslake.com) by 4pm on the Saturday prior.